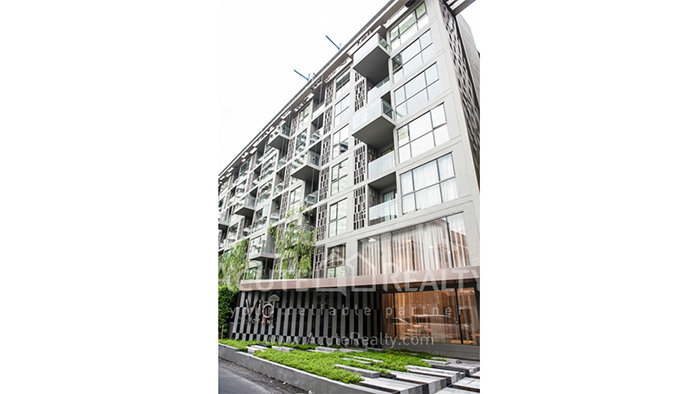 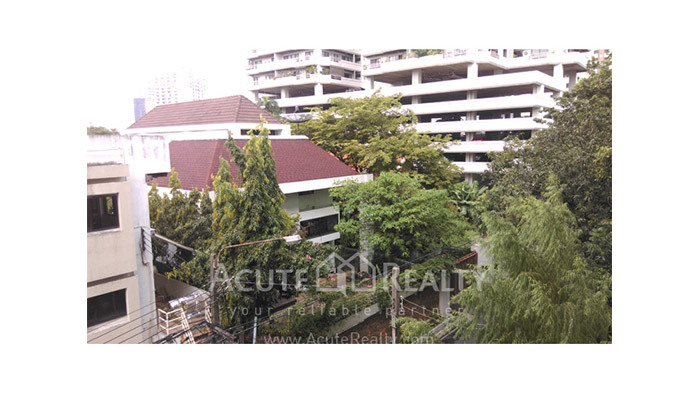 Sale Via Botani Sukhumvit 47 Sale Via condo promphong BTS. 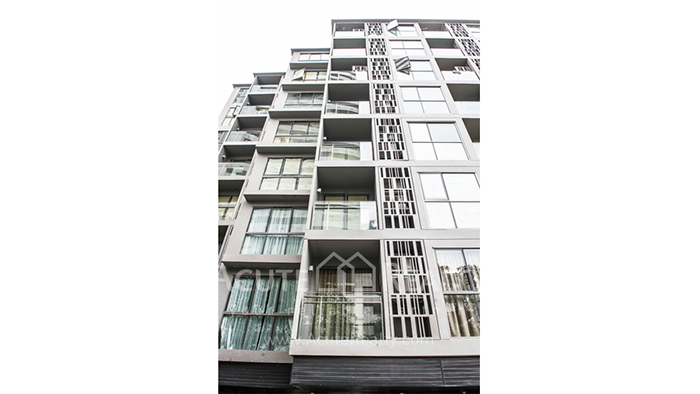 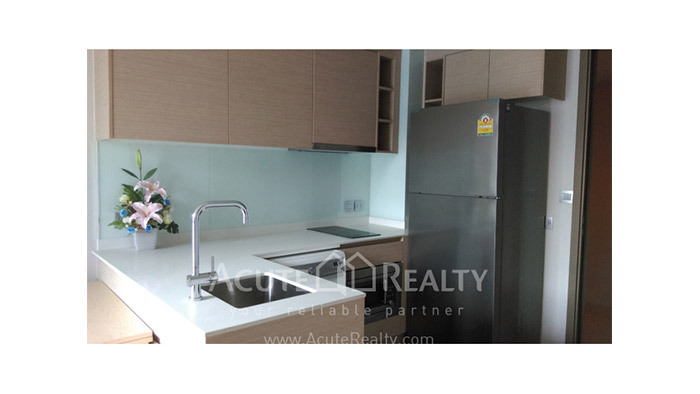 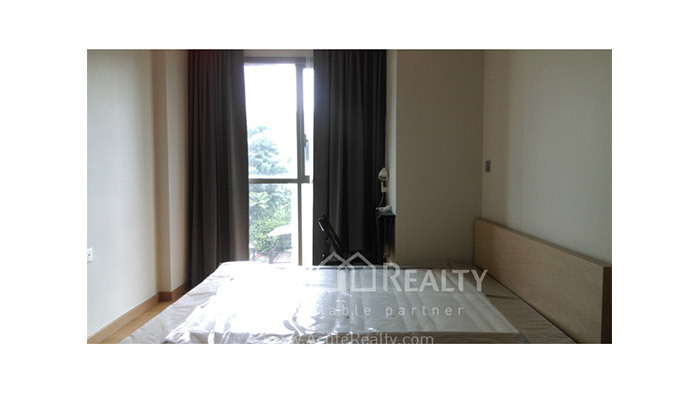 Condominium, For Sale, For Rent Via Botani BTS Phrom Phong, Thong Lo Promphong Sukhumvit Rd. 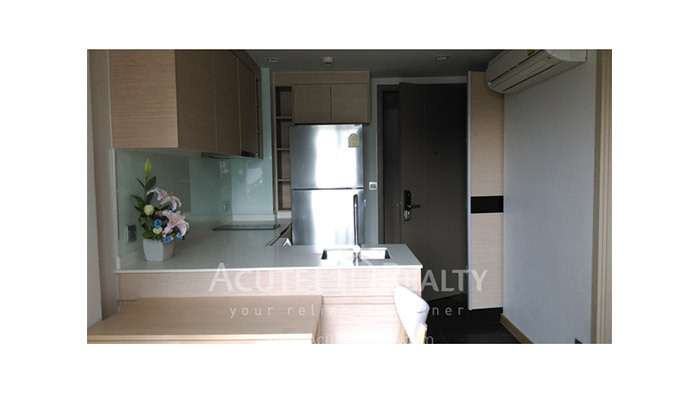 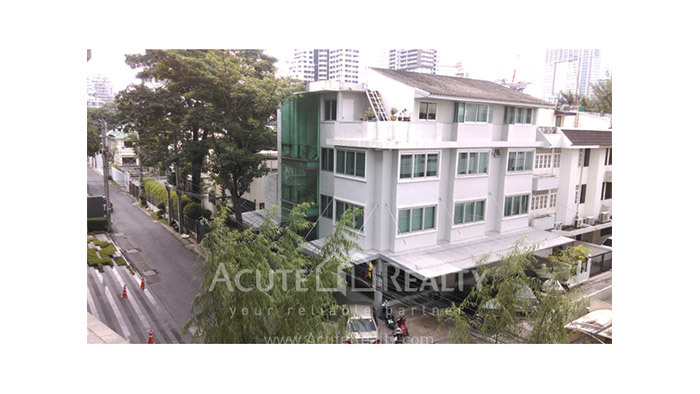 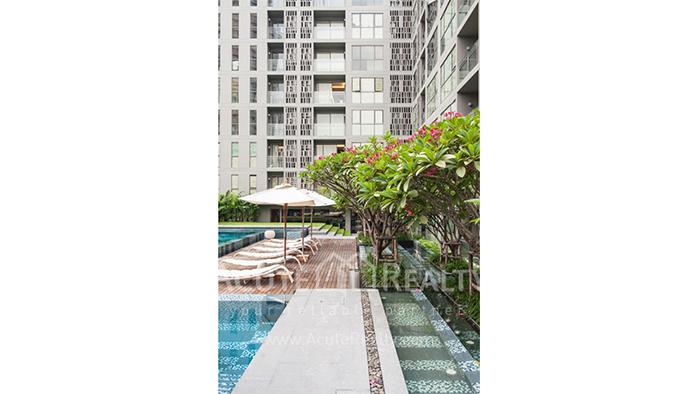 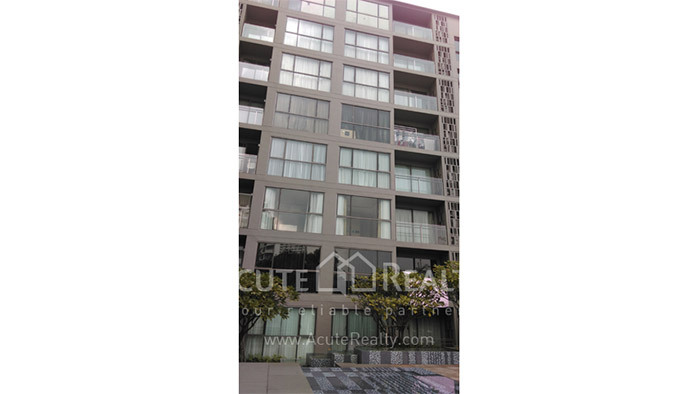 Condominium for sale & for rent Via Botani Promphong Sukhumvit Rd. 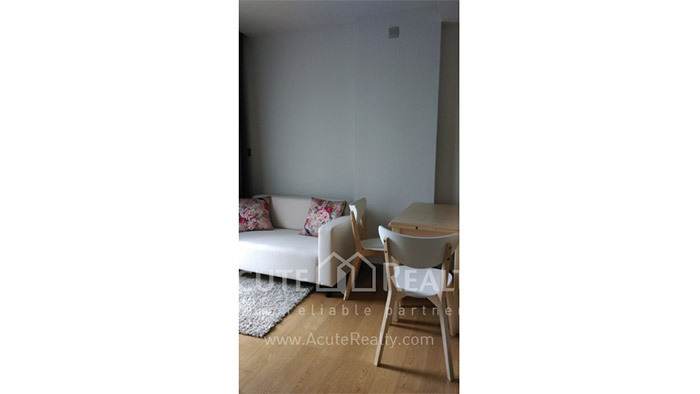 Sale brand new low rise condo. 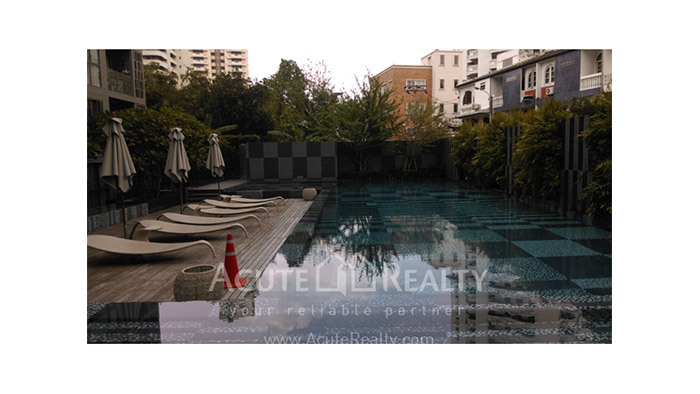 Good location near Promphong BTS. 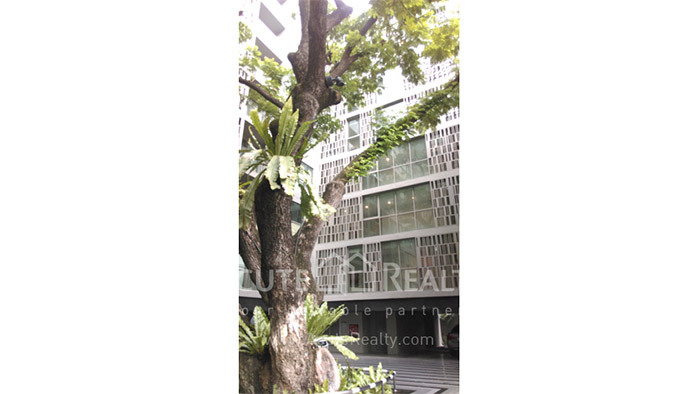 Greenery, homely and relaxing atmosphere. 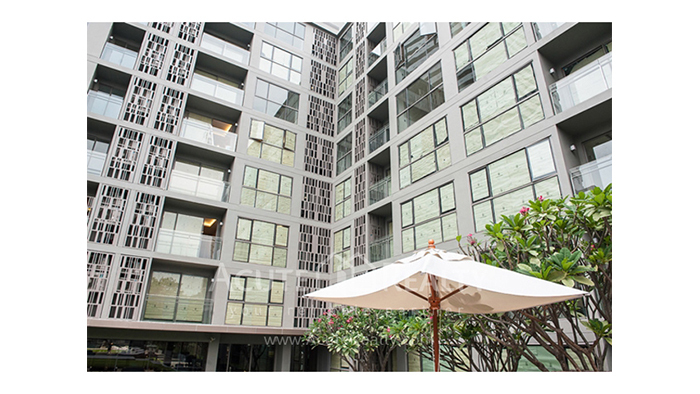 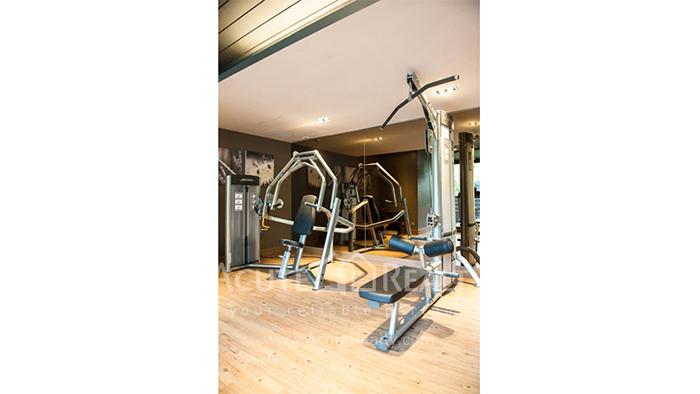 Surrounded by many amenities such as shops, restaurants, hospitals and international schools.